Forest bathing adjusts to indoor and outdoor adaptations anywhere in the world there are actual trees or their approximations even though shinrin-yoku first appeared in Japan as human and tree health-friendly therapy. 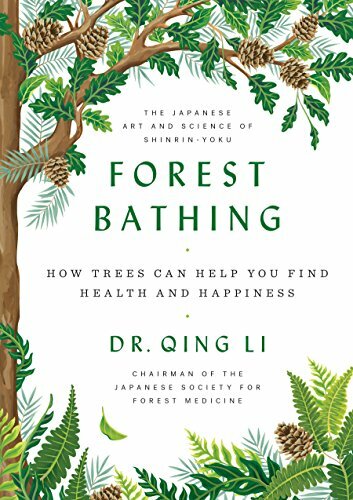 Dr. Qing Li, Japanese Society for Forest Medicine chairman, broaches standard practices and variations in Forest Bathing: How Trees Can Help You Find Health and Happiness. The term comes from Tomohide Akiyama's campaign as Director General of the Agency of Agriculture, Forestry and Fisheries of Japan to conserve forests and curtail stress. Maps before and after the four-chapter, 301-page text, with 111 illustrations, designate 10 of Japan's 62 forest therapy bases and 40 "beautiful forests across the world." Collective, organized forest therapy and customized, individualized forest bathing expedite healthy anti-cancer proteins, blood pressure, blood-sugar, concentration, immunity-enhancing natural killer cells, memory, metabolism, moods and weight. 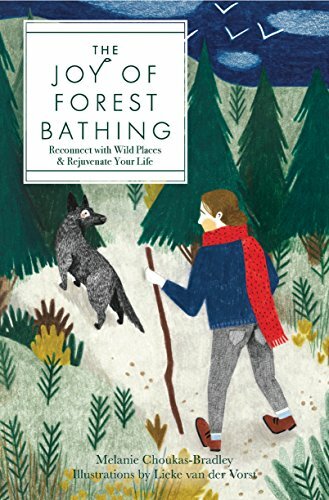 The introduction and four chapters respectively follow Japanese relationships to forests, forest bathing since pioneer studies in the 1980s, standard practices, indoor variations and future implications. 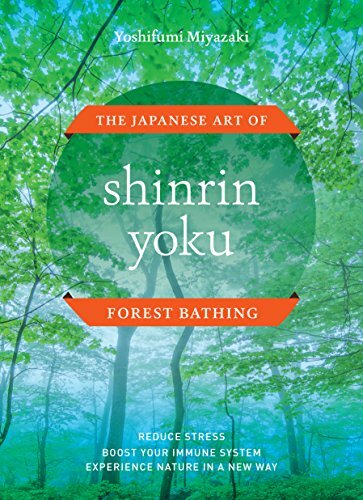 Shinrin-yoku gets practitioners to grasp forest sights, smells, sounds, tastes and textures during on-site breathing, meditation, qigong, t'ai chi or yoga routines and on wildlife-mapping walks. Japan has scented, wind-rustled azaleas, bamboo, beeches, black and umbrella pines, camellias, cedars, cherry, chrysanthemums, cypresses, fig, firs, gingkos, laurels, oaks, rhododendrons, spruces, walnuts and wisteria. The green archipelago's forests include earthy scents from non-pathogenic Microbacterium vaccae ("microbacteria [first cultured from] cow [dung]") and hot-spring, rainy, waterfall smells of petrichor ("rock essence"). Birdsongs, in crowd-pleasing, 2,500- to 3,500-hertz frequencies, join shinrin-yoku sounds of roaring waterfalls, rushing rivers and wind-kocked bamboo in the Ministry of the Environment's 100-soundscape archives. Forest bathing promotes health and happiness by reducing nature deficit disorder. ". . . seek out the trees and let the healing happen, both for us and for our beleaguered ecosystems. 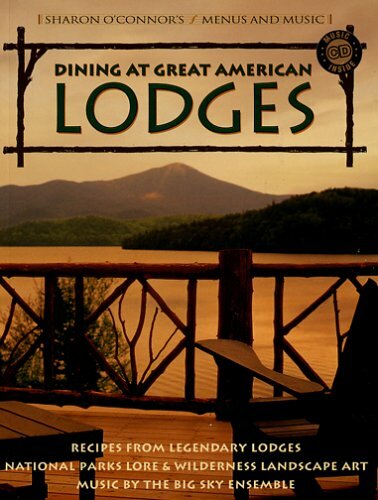 Grab this book and head outside." The Joy of Forest Bathing is a simple antidote to our nature-starved lives. Shinrin-yoku knows natural silence, "free of man-made noise," similar to the red stone-marked "one square inch of silence" in the Hoh Rainforest, Olympic National Park, Washington. Natural silence leads to natural-tasting, shinrin-yoku fare of angelica, bamboo and fiddlehead-fern shoots, bracken, burdock, butterbur, day-lily, knotweed, lotus root and royal fern sansai ("mountain vegetables"). Dr. Li mentions forest bathing opportunities in beautifully forested Australia, Bangladesh, China, India, Malaysia, New Zealand and Sri Lanka; Brazil and Costa Rica; and Congo and Morocco. He notes similar shinrin-yoku in beautifully forested Belgium, Finland, France, Germany, Hungary, Ireland, Italy, Netherlands, Portugal, Romania and United Kingdom; and Canada and the United States. 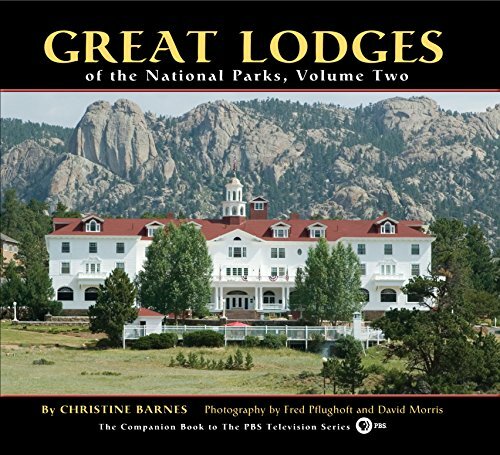 National and state forest cabins and lookouts, national and state park lodges and public parks offer forest bathing opportunities for shinrin-yoku practitioners in the United States. 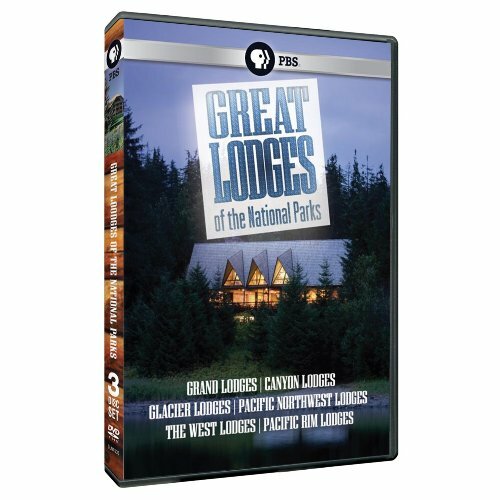 Majestic lodges and natural scenery of national parks, from soaring Douglas fir in the great hall of Glacier Park Lodge or sun setting into the Grand Canyon at El Tovar. 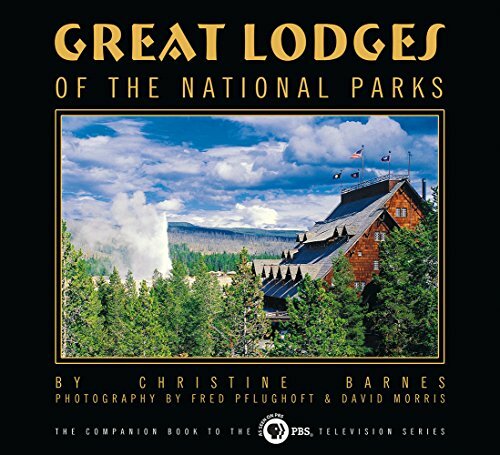 Stunning nature and historic landmarks, from the Grand Lake Hotel in Yellowstone National Park, to the classic Lake Quinault Lodge in Olympic National Park, to the visionary Volcano House in Hawai'i Volcanoes National Park. Potted azaleas, bamboo palms, chrysanthemums, English ivy, gerbera daisies, golden pothos, mother-in-law's tongue, orchids, peace lilies, red-edge dracaena, spider plants and succulents put forest bathing indoors. Bowled cedarwood shavings, essential oil-scented candles of sumac wax and rush wick and essential oil-scented reed diffusers queue up carbon dioxide-absorbing, oxygen-releasing, phytoremediating (air-purifying) forest bathing. Cedar, cypress, false-arborvitae, pine and spruce essential oils release, as phytoncides ("plant kills [predators and rots]"), basil-scented, dill-smelling beta-pinene, lemony D-limonene, piney alpha-pinene and resinous camphene. Heated whirlpools and hot tubs serve up the negative ions that forest bathing sends the way of shinrin-yoku practitioners near hot springs, rivers, streams and waterfalls. 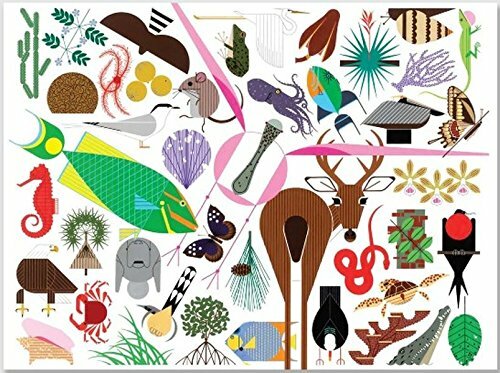 Charley Harper animal and plant artwork, essential oils, family animals, houseplants, mountain vegetables and warm soaks turn park and forest bathing into shinrin-yoku during downtimes indoors. 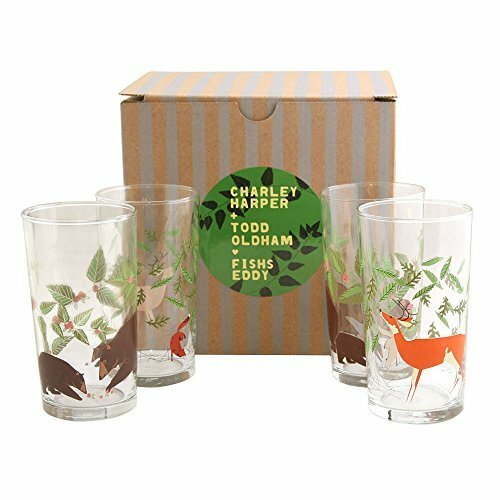 "Charley Harper was an American original. 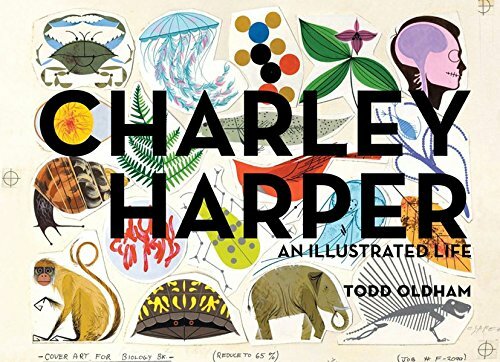 For more than six decades he painted colorful and graphic illustrations of nature, animals, insects and people alike, from his home studio in Cincinnati, Ohio." 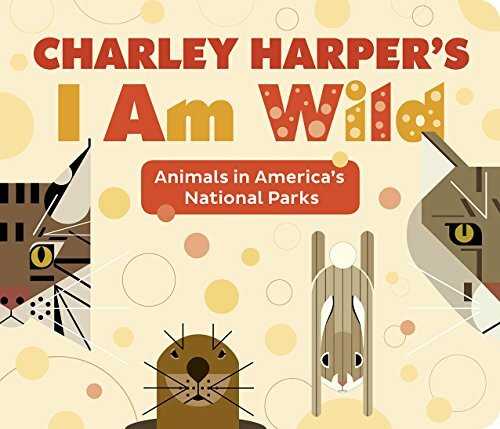 Charley Parker's self-described Minimal Realism style highlights standout features of wild animals living in America's National Parks. Li, Qing. 2018. Forest Bathing: How Trees Can Help You Find Health and Happiness. New York, NY: Viking. My kittycat Rennie has a treat-share in my Amazon commissions. Rennie mews his thanks to readers of this page and hopes our product selection interests you. WriterArtist, Thank you for appreciating forest bathing in our naturally blue and green world. Albert Einstein said that understanding comes from looking deep into nature. Reading this article brought memories of me walking in forest and farmlands. I for one always prefer greener areas to movies and theaters. For me waterfalls, National parks and Nature hold more promising moments than skyscrapers and urban areas. Love the idea of forest bathing and the benefits it brings as by products. Not to mention clean air and stress free environment. katiem2 and AngelaJohnson, Me too, I particularly enjoy birds and also headphones and podcasts. My favorites at this time of year tend to be the bluebird's "purty purty purty" and the ovenbird's "teacher teacher teacher." 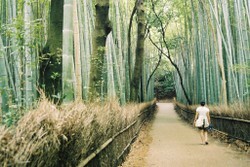 AngelaJohnson, Walking among trees, be they in designated nature areas or not, counts as shinrin-yoku. Supposedly the bare minimum commitment to feel the effects at one time is just a 20-minute session, about the time of a work break ;-D.
I love to walk on nature trails, although I don't get too many chances. But I do walk every day around neighborhoods that have lots of plants and trees. Once in a while I use headphones and listen to podcasts, but most of the time I don't, and enjoy hearing birds chirping. I am drawn to it, all things nature beckon to me, care for me and heal me in every way imaginable. Again, great article! katiem2, Thank you for the visit. 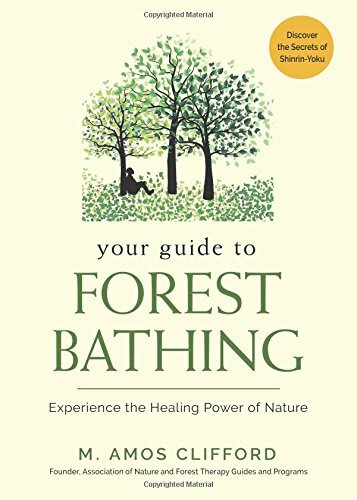 It's not surprising that with your appreciation of nature and emphasis on aesthetics, health and well-being you'd already know about forest-bathing ;-D.
I love trees, forest walks certainly do bathe the soul, cleanse it and revitalize ones purpose and passion. sandyspider, Thank you for the revisit! Growing Healthy Houseplants by Ellen Zachos helps readers to choose the right plant, control pests, and water wisely as part of Storey Basics Series of Books for Self-Reliance.